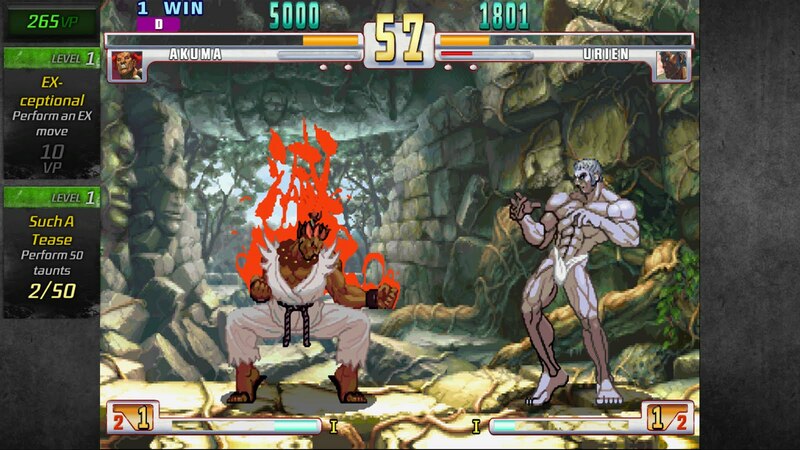 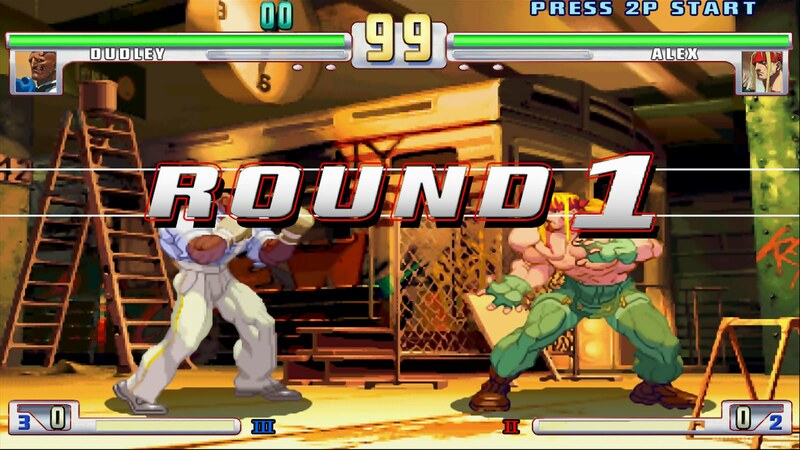 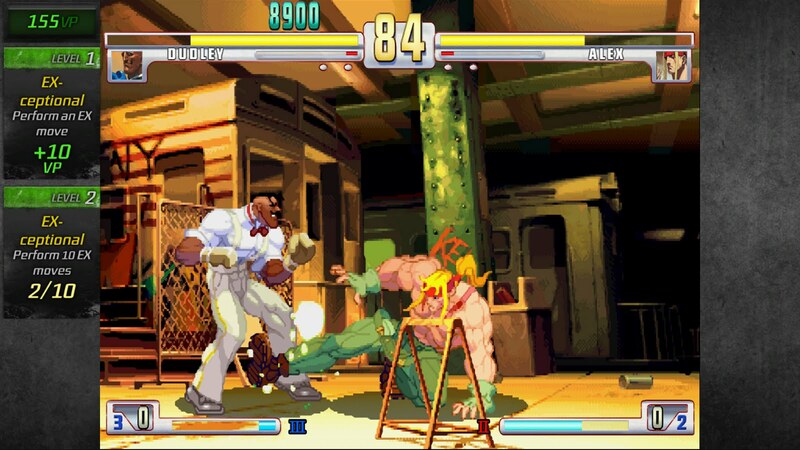 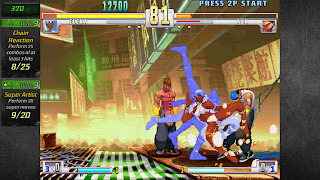 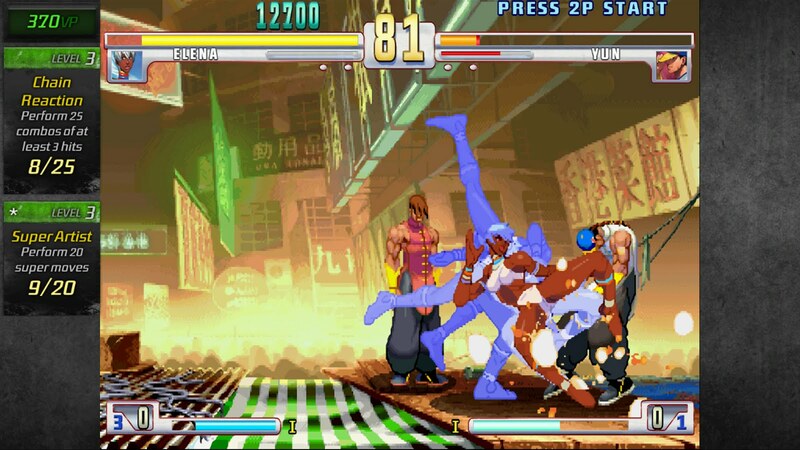 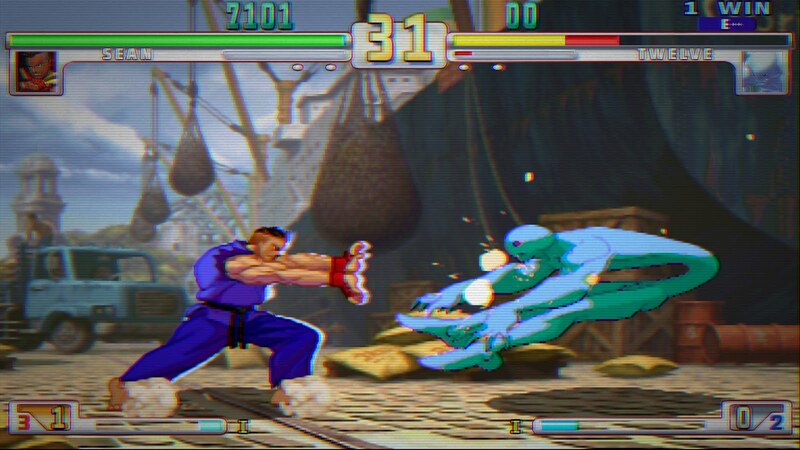 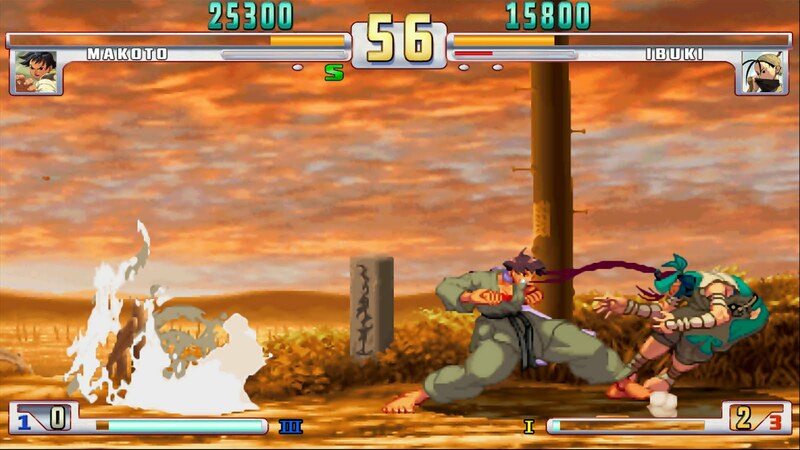 Street Fighter: Third Strike is making a return and this time, it decided to bring along Online play to the party! 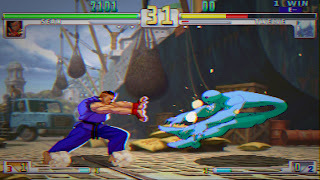 Since its reveal at E3, a trailer and new screenshots have been released. 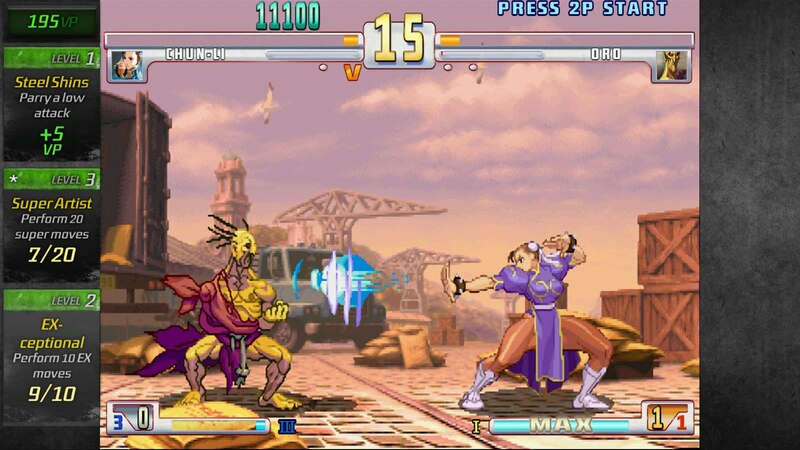 Bringing the new generation of World Warriors to new consoles, Street Fighter™ III: Third Strike – Online Edition takes one of the deepest, most sophisticated fighting games of all time online with an arcade perfect re-creation. 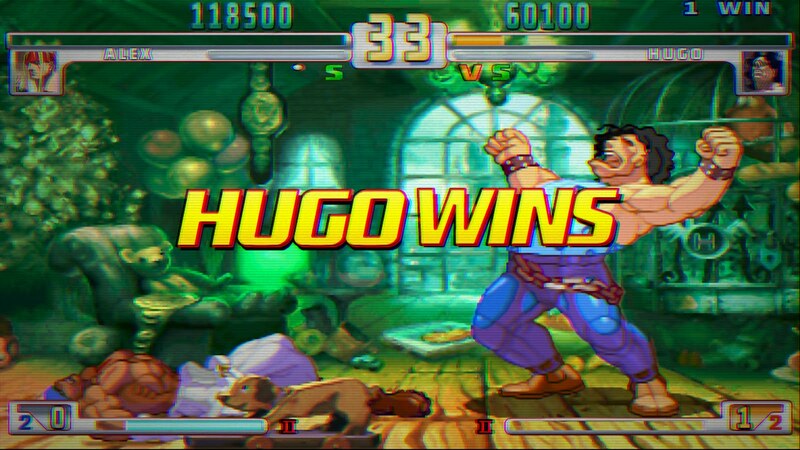 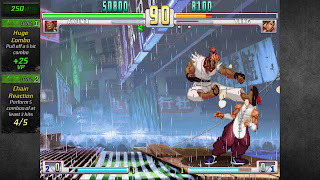 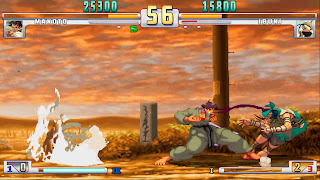 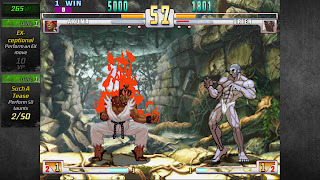 Featuring the unique and memorable characters of the Street Fighter™ III series, GGPO-enabled online allows players to use their technical moves – like the series-defining parry system – in a seamless, arcade-like environment. 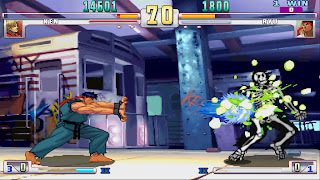 High-quality, HD-filtered graphics emphasize the smooth animation, a vault of unlockables allow for replayability, and an integrated leaderboard combined with an extensive and viral replay sharing system encourage players to bring their A-game.